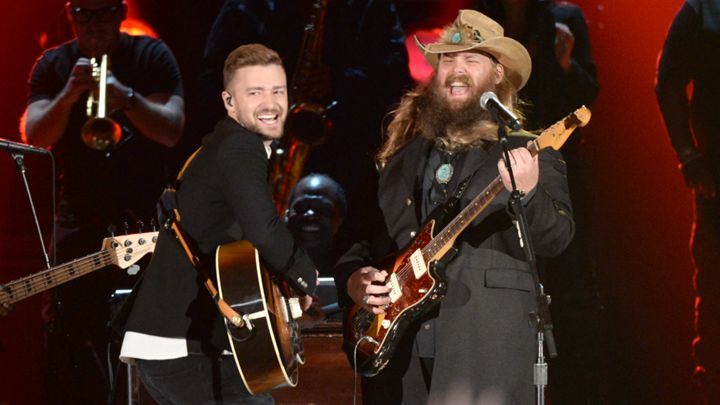 Justin Timberlake And Chris Stapleton Steal The Show At The CMA’s!!! | The Cool Zone!! !